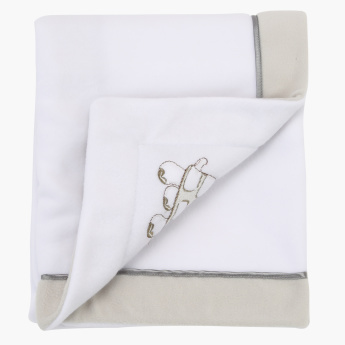 Juniors Embroidered Receiving Blanket - 76x102 cms | Multicolour | Extra Soft and Warm . 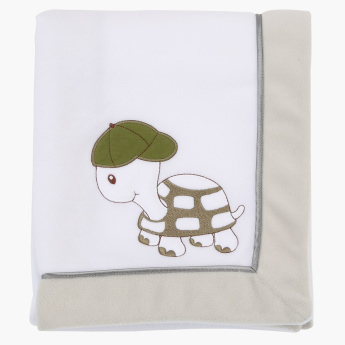 Swaddle your precious little one in this receiving blanket and provide them with much-needed warmth. 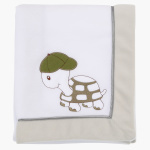 The turtle embroidery looks adorable and makes the blanket look eye-catching.